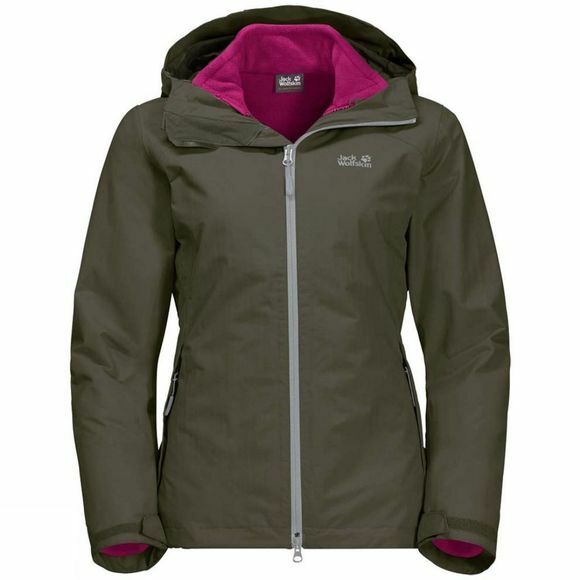 The Womens Gotland 3In1 Jacket from Jack Wolfskin consists of a waterproof and breathable Texapore hardShell and a Light Fleece Inner Jacket. The Shell fabric is hard wearIng, has a natural, Cotton-like feel and will keep you dry when the weather turns mean. 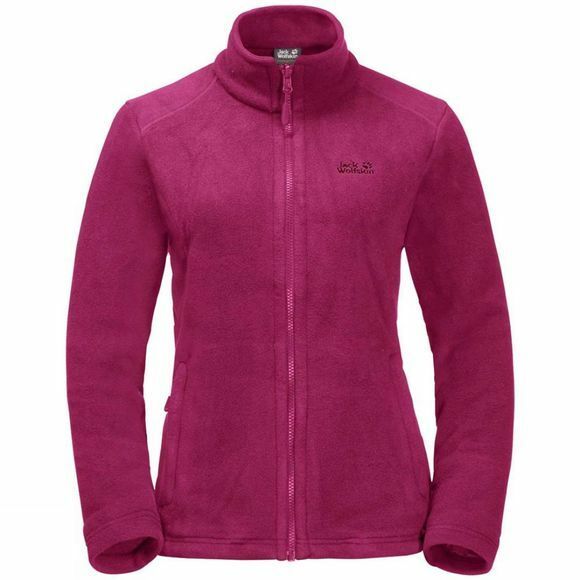 Under the hardShell there's an Inner Jacket In medium-warmth Nanuk 150 Fleece. When Winter is over and sprIng arrives, you can simply undo the system zip, separate the two Jackets and wear them Individually.